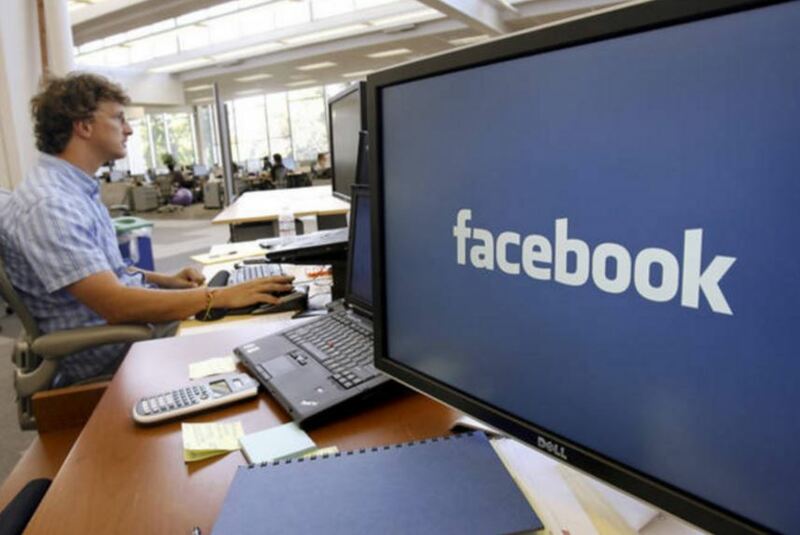 Popular online ad-blocking software, Adblock Plus, said on Thursday that there is a way to circumvent the anti-ad-blocking measures Facebook announced for its desktop website on Tuesday. Just two days after Facebook found a way to sneak ads past ad-blocking software, the ad blockers have struck back. Adblock Plus, one of the best-known tools for blocking ads on the internet, claims to have a work-around that can defeat Facebook’s advertising. In a blog post on its website, Adblock Plus outlined instructions for its users to tweak their ad-blocking software to once again begin blocking Facebook ads, and included a screenshot it said proves its software can still provide an ad-free Facebook. “Two days ago we broke it to you that Facebook had taken ‘the dark path,’ and decided to start forcing ad-blocking users to see ads on its desktop site. We promised that the open source community would have a solution very soon, and, frankly, they’ve beaten even our own expectations,” the blog post read. Adblock plus acknowledged that Facebook could still “re-circumvent” its ad blocker at any time, however, describing it as a cat-and-mouse game. “We’re disappointed that ad blocking companies are punishing people on Facebook as these new attempts don’t just block ads but also posts from friends and Pages. This isn’t a good experience for people and we plan to address the issue. Ad blockers are a blunt instrument, which is why we’ve instead focused on building tools like Ad Preferences to put control in people’s hands,” a Facebook spokesman said. That “plan to address the issue” is coming quick. A source close to Facebook tells that today, possibly within hours, the company will push an update to its site’s code that will nullify Adblock Plus’ workaround. Apparently it took two days for Adblock Plus to come up with the workaround, and only a fraction of that time for Facebook to disable it. Adblock Plus’s workaround requires its users to have enough technical know-how to tweak code in its software’s settings. Adblock Plus said over 100 million people use its ad-blocking tools every month. Andrew “Boz” Bosworth, vice president of Facebook’s ads and business platform, said recently that the tech giant has the upper hand in the battle because it loads ads into its service itself. Many online publishers and media companies rely on third-party companies to help display ads on their webpages and services, which can make them more easily identifiable to blocking technologies. Still, the cat-and-mouse game is sure to rage on.